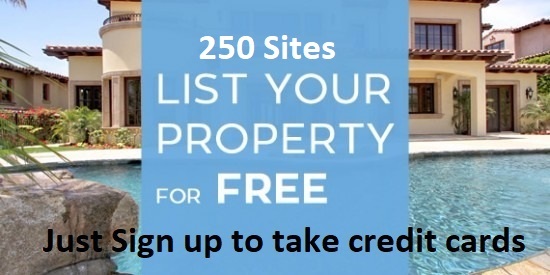 All that you have to do is list your vacation Home Rental here. It’s very easy just fill out the form below.You’ll be accepting credit cards and we will help you get vacation Home Rentals. Do not suffer and wait for your payments and not know who is renting your home.